Stones have been used for centuries as a cooking surface and can be traced to Mongolian, Korean, and Japanese roots. Its solid form distributes the heat evenly for a uniform cooking experience and is easily cleaned and maintained for repeated use. The Artisanal Grilling Stone can be used on your BBQ or heated in the oven and used to cook in front of your friends and family. 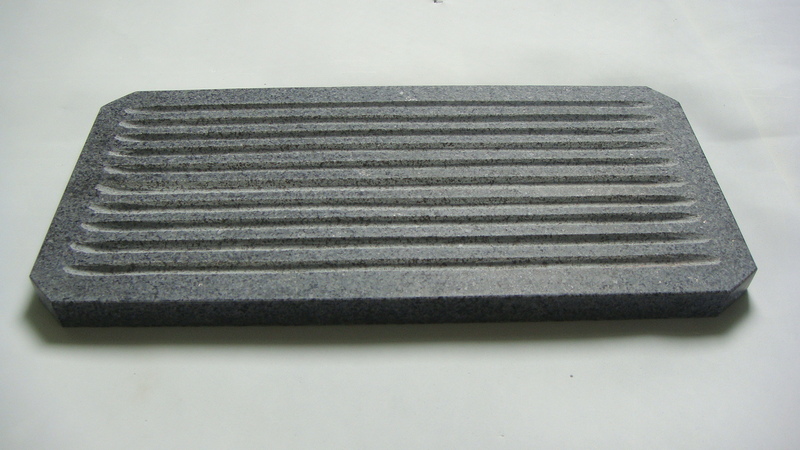 Made of solid granite and sized at 40 x 20 x 2cm (15.75 x 7.87 x 7/8 inches) it can more than handle whatever your meal requires. 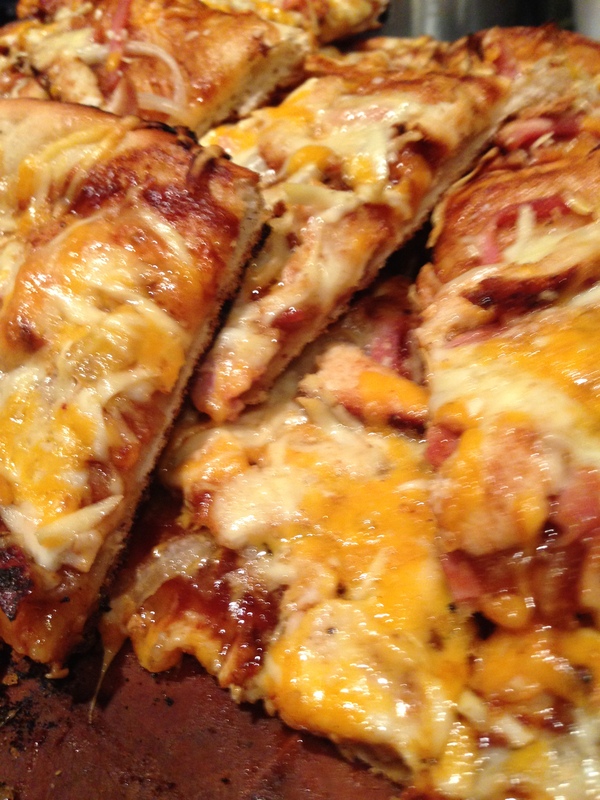 Meats, fish, vegetables, and even pizza become a new adventure as you expand your cooking and grilling repertoire. The Artisanal Grilling Stone will become a mainstay in your grilling arsenal as people wonder over your creativity and style. 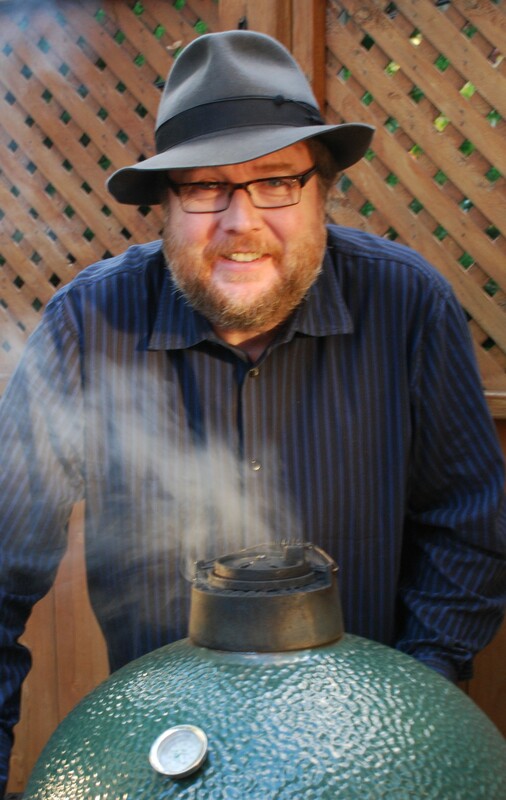 On grills – gas, charcoal and open flame. To turn a grill into an outdoor oven. Cut directly on the glazed stone without concern about damaging or scratching the surface. Easy to clean with soap and water and is dishwasher safe. Now in stock! The Artisanal Grilling Stone! Now Available! 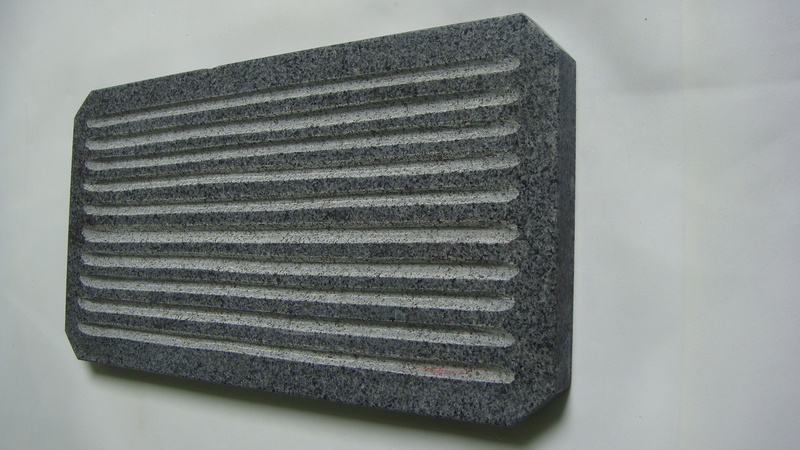 Granite Grooved Grilling Stones! 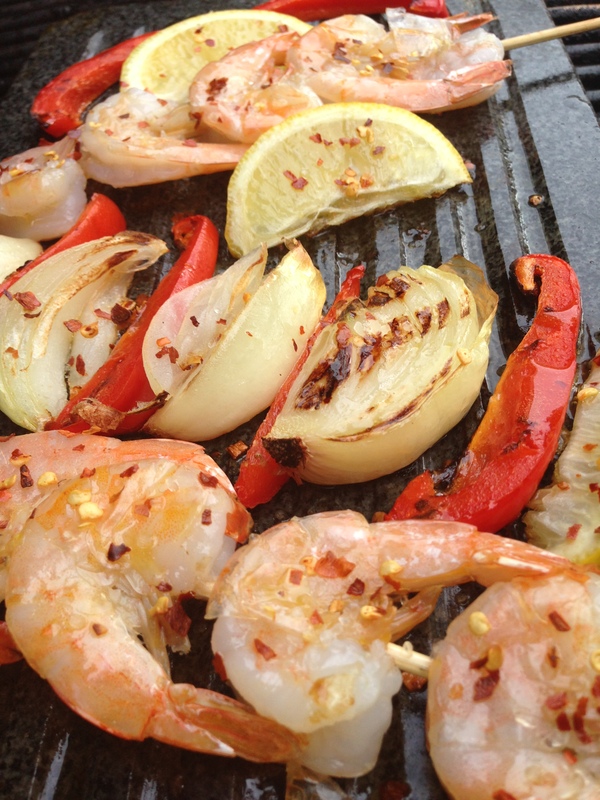 Take your grilling to a new height! This Granite and Grooved stone heats up fast, allow the fat to drip off, and keeps your flare-ups at a minimum. The 15.75 X 8.9 inch cooking area gives you room to spread out meat, chicken, or fish and leave it with a perfect sear! Priced at $49.95 (plus tax and shipping) it makes the perfect gift for the griller in your family, or buy 2 and keep one for yourself. 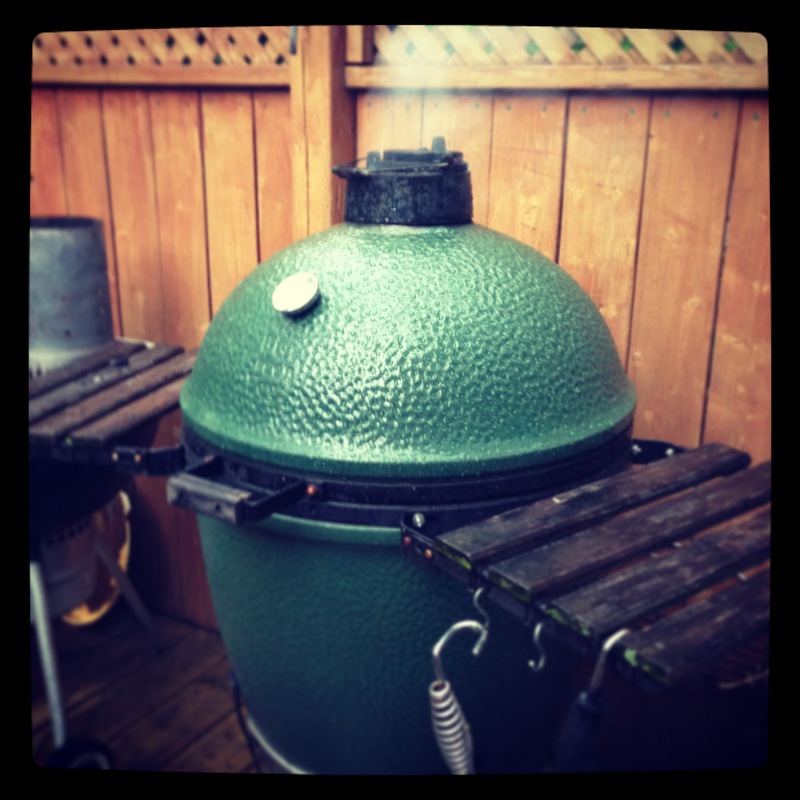 Take your outdoor cooking experience to new and higher levels! 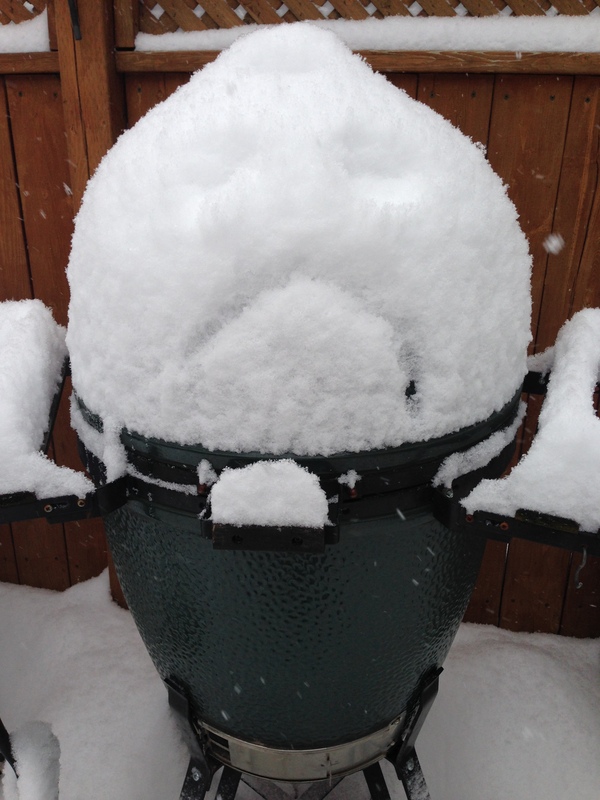 The Artisanal Grilling Stones have hit Canada! 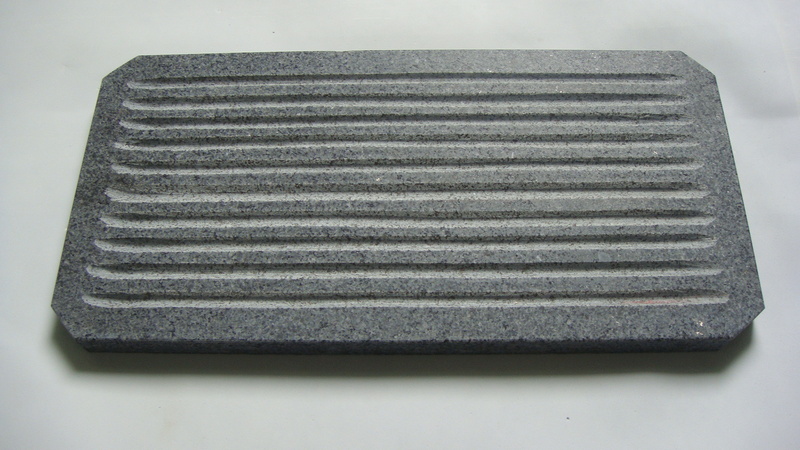 Granite Grilling Stone to add to your grilling repertoire ! Watch here for the shopping experience!